The mayor of New Hope will be a part of a coalition of transgender groups demonstrating at the Capitol. 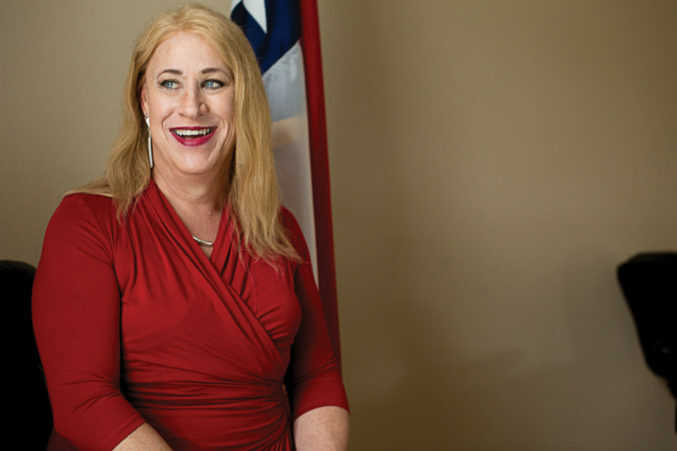 A coalition of transgender groups from Texas has come together to combat the Texas 85th Legislature special session’s attempt at passing discriminatory laws. Transgender organizations as well as transgender activists have formed a committee to interface and coordinate with One Texas Resistance, a historic alliance made up of diverse progressive groups. These groups include the Human Rights Campaign, Planned Parenthood, Deeds not Words, the Texas Democratic Party, Equality Texas, labor unions, environmental groups and more. Under the banner of One Texas Resistance, we will all hold a unified resistance to discrimination, beginning with a rally at 1:00 pm on July 18 on the south Capitol steps, and additional actions throughout the session. I don’t know anything, just playing a hunch, but I would be surprised if mayor of New Hope is where Herbst’s political career ends.